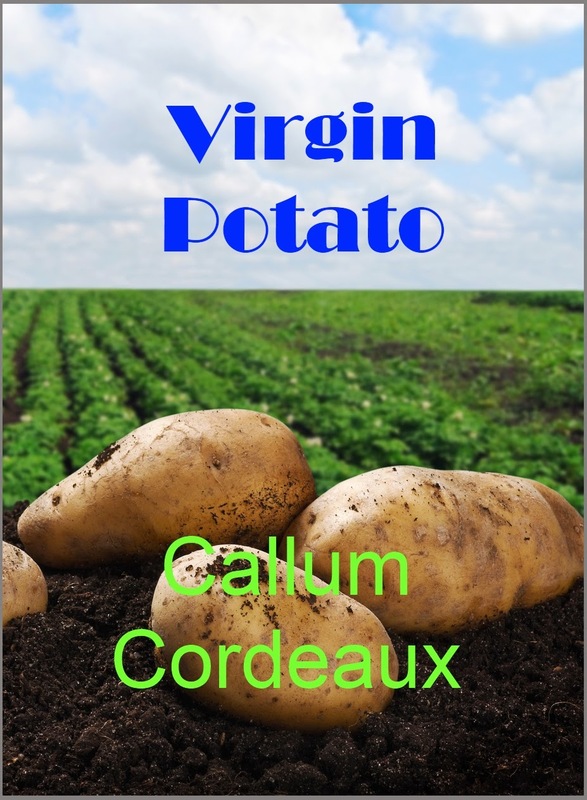 Hi everybody, thanks to those who downloaded the free Virgin Potato from my website and hope you enjoyed it. I will be posting this book on Amazon and making it free for a week shortly. I will put up the link soon.